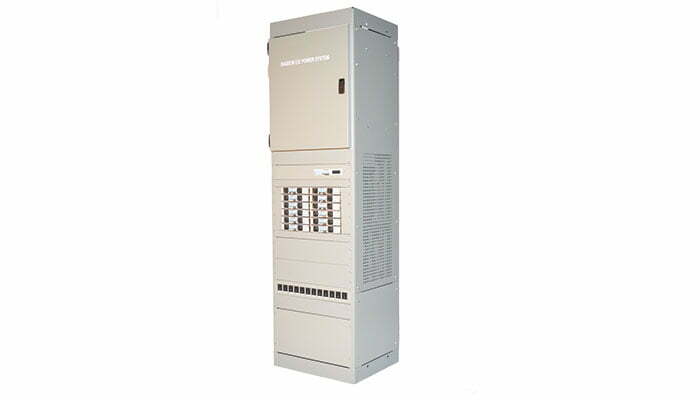 UNIPOWER Cabinetized DC Power Systems for the Utilities industry include the Guardian Access with a capacity of 600A at -48V. 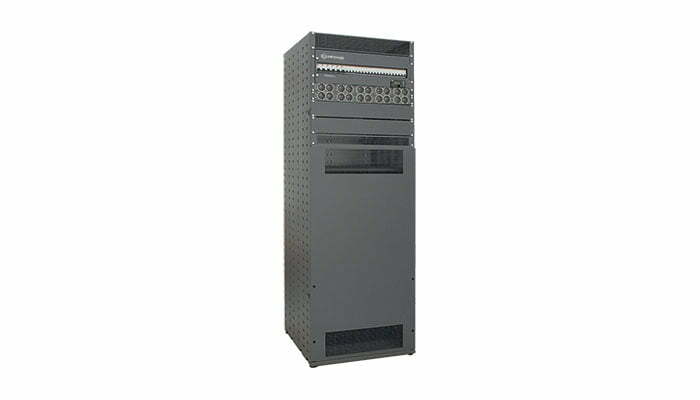 Guardian Central is a multi-cabinet integrated 1350A to 6750A DC power system providing an output of -48VDC. 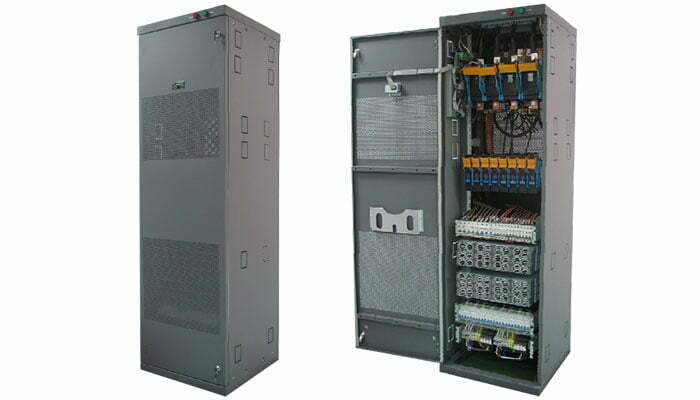 Sageon III is a floor standing cabinet system rated at 600A or 1200A at -48VDC.